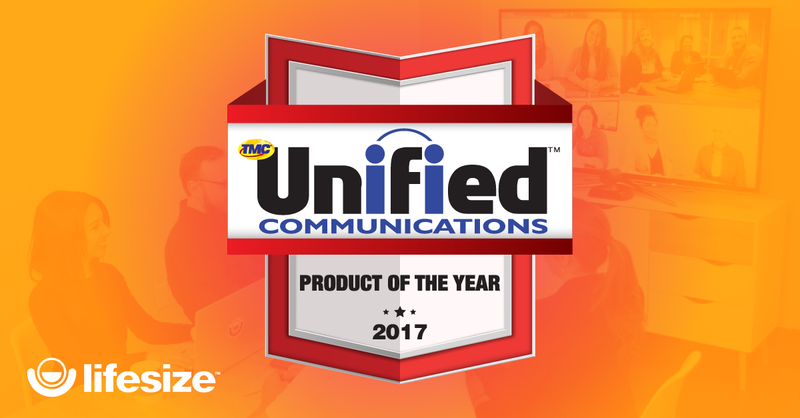 What’s the point of developing an award-winning conferencing and collaboration solution if you’re not going to use it? Here at Lifesize, we opted for the Lifesize Enterprise plan and couldn’t be happier with the service. From keeping an eye on the line at the food truck at lunch to checking up on our company pet fish and every meeting, conference call and interview in between, we use our communication and collaboration technology every single day. 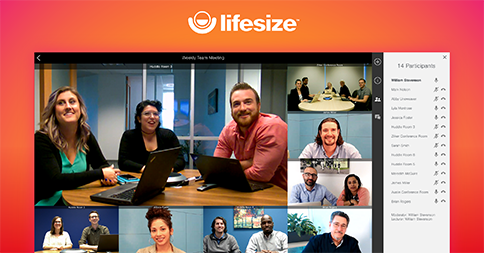 And while we find fun and creative ways to incorporate video in our office, we’re proud to say that Lifesize is built for business, first and foremost. For example, being able to work from home and stay connected when the kids are sick or when the babysitter cancels is a game changer. And sometimes, good ideas can come and go in a heartbeat — so being able to have a quick chat with colleagues in between meetings right when the idea is fresh makes brainstorming sessions smoother and easier. And for those days on vacation when you suddenly miss your coworkers or have a joke to share, the ability to log in from any location and say a quick hello (and maybe show off the incredible view outside your window) is a nice way to avoid the work FOMO (fear of missing out) and stay in the loop. Interested in seeing what Lifesize is all about? Get a feel for what a complete solution from a single provider can do for you and your company with our free 14-day trial. 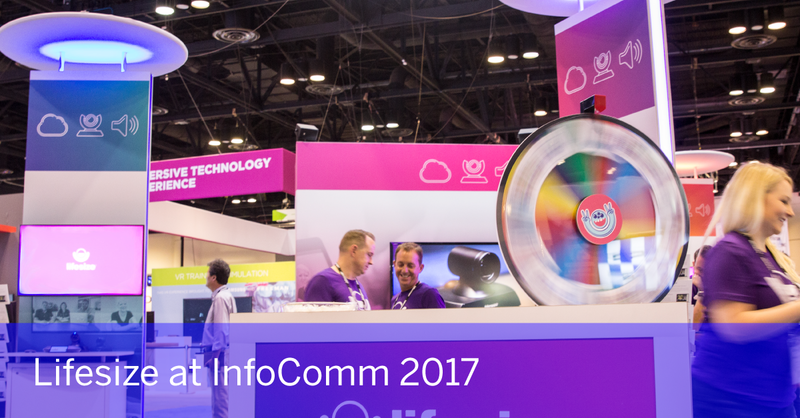 Or even better, if you happen to be in Orlando this week, check us out at InfoComm from June 14–16! Swing by booth #1151, win some sweet swag and get a chance to meet some of the people behind the product. It’ll be worth it, we promise.